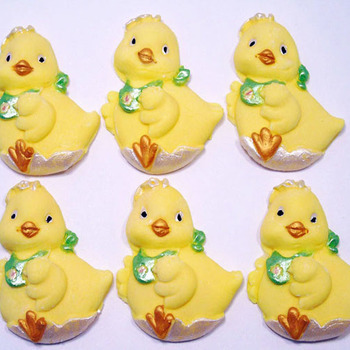 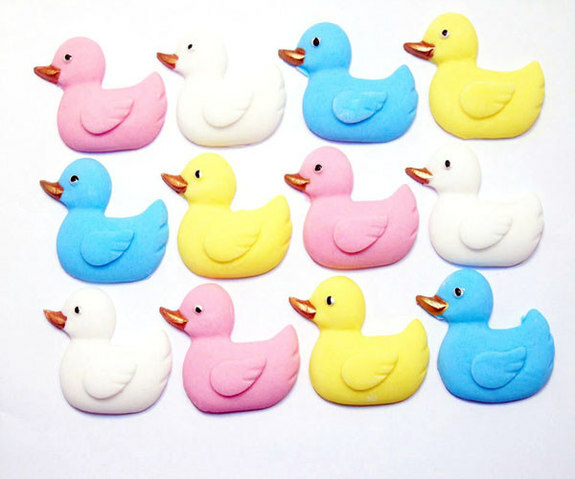 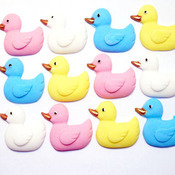 Edible Coloured Ducks will look great on any of your Baby Shower cakes or cupcakes. 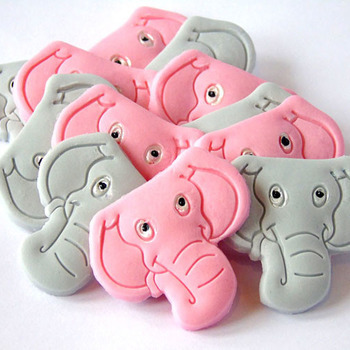 All are hand made from our own mixture of Sugar and Mexican paste. 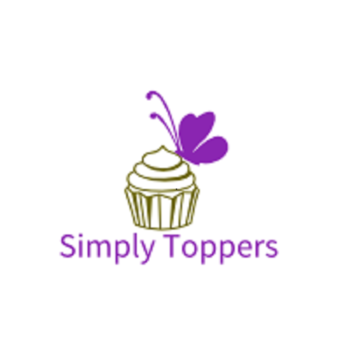 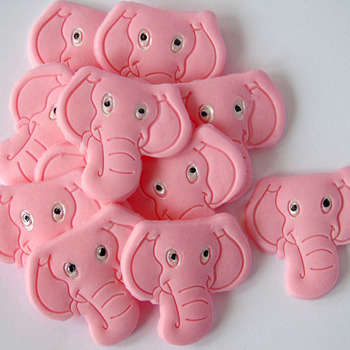 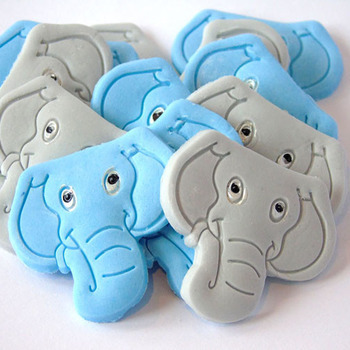 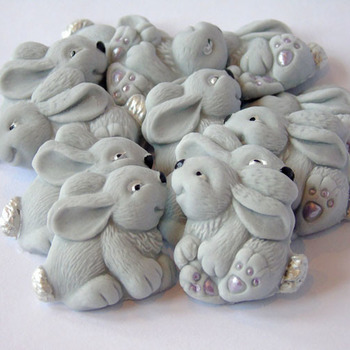 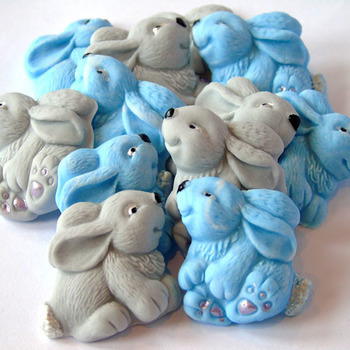 To help keep consistence throughout we use food grade moulds to produce our decorations.